Would your business benefit from outsourcing? Due to the global economy and improved communications, SMEs are increasingly outsourcing to drive efficiencies. 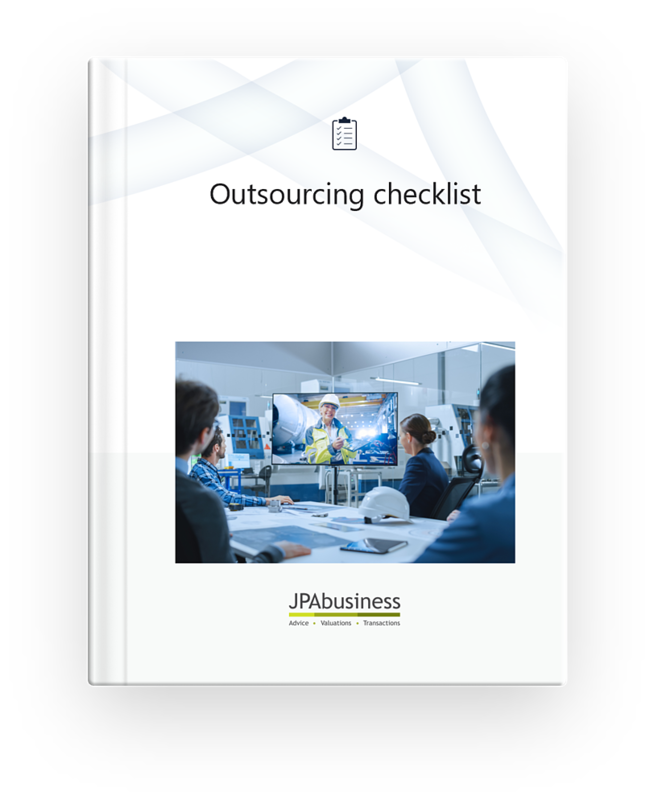 But is outsourcing right for your business? Pressure test the benefits of potential outsourcing opportunities.